A*Men is a manifestation of the contemporary hero by Mugler. The man who wears A*Men stands out with his inner strength and his desire to conquer, which this virile fragrance reveals in two intense, vibrant dimensions: ""Oriental woody"" with patchouli and vanilla, and ""spicy"" with the Arabica coffee that brings the fragrance so much originality and character. Explore the entire range of Perfumes (EDT & EDP) available on Nykaa. 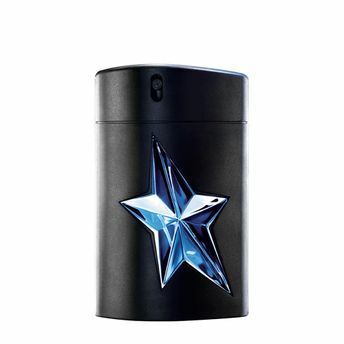 Shop more Mugler products here.You can browse through the complete world of Mugler Perfumes (EDT & EDP) .Alternatively, you can also find many more products from the Mugler A*Men Rubber Flask Eau De Toilette For Men range.